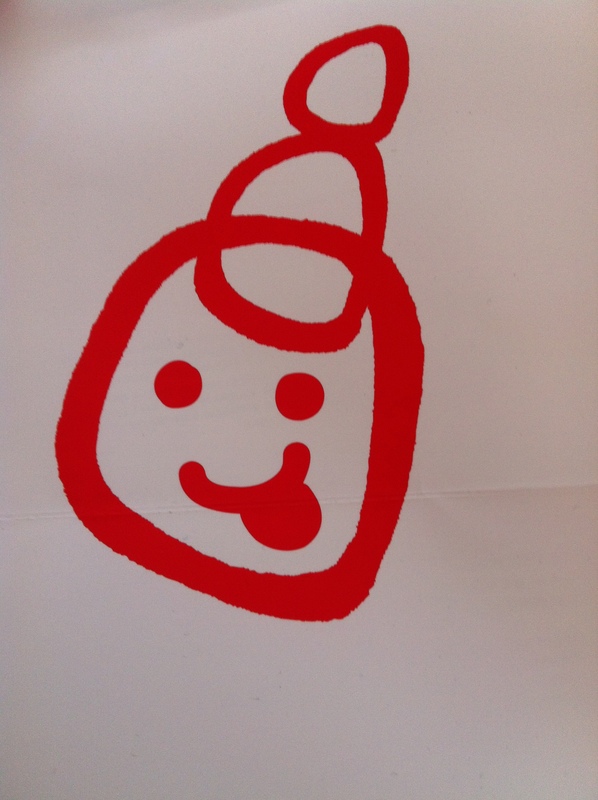 You would think after all of the wonderful food that I tried at Taste of London the other week that I would have had my fill of fantastic foodie adventures. After all, we did demolish 16 dishes between us. 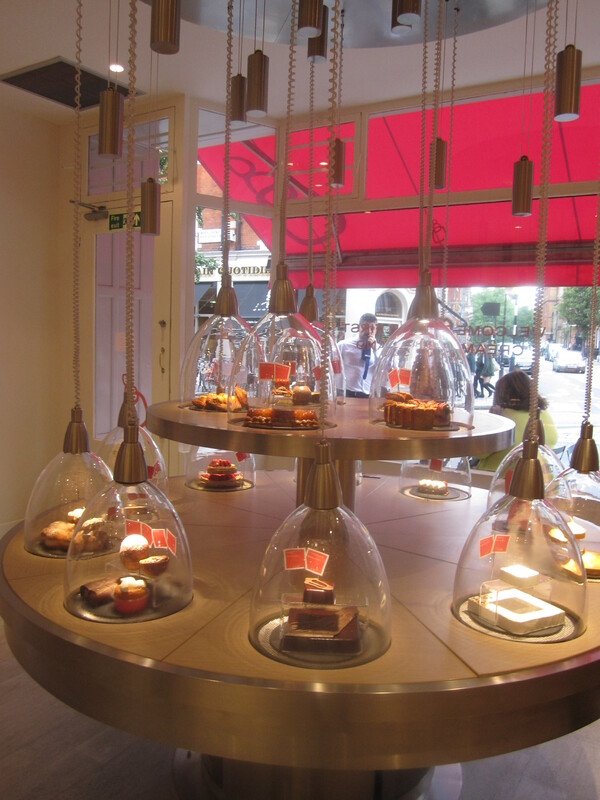 But just a skip and a hop from Regent’s Park where Taste of London was being held is a super cute patisserie that has been on my must-visit list for a long time due to the many beautiful pictures I saw on Instagram and Twitter of the sweet treats on offer. 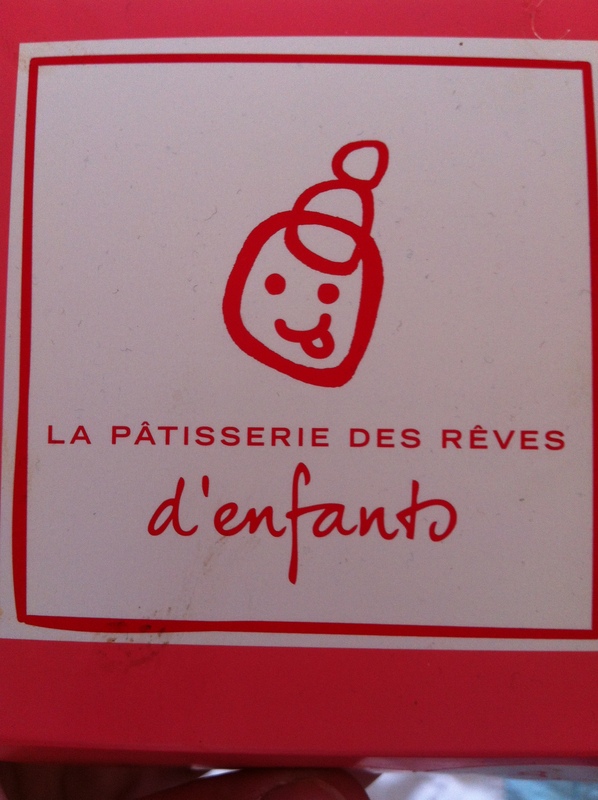 Having a hard time to choose which treat I wanted to sample, I went with the ‘children’s mouthfuls’, a selection of the French Classic’s we all love but in guilt-free mouthfuls…Slightly guilt free! 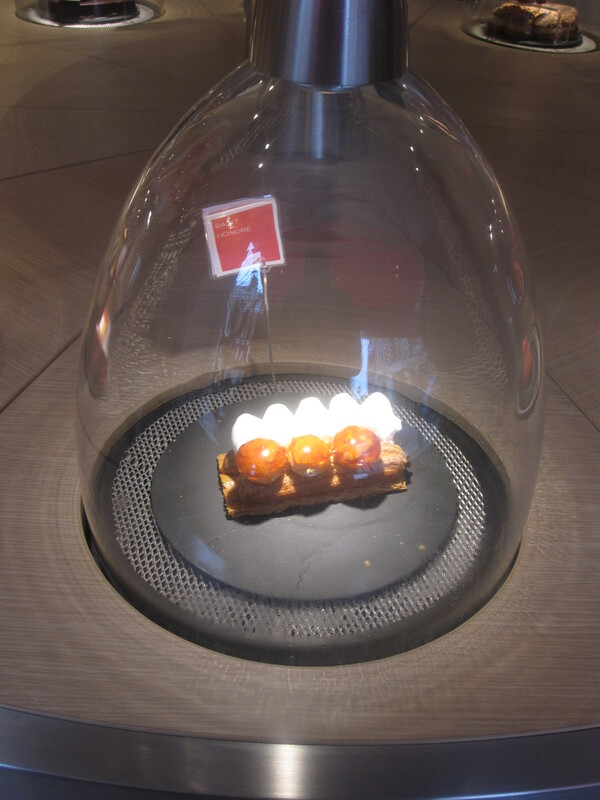 The presentation is so perfect of the pastries and the packaging that I was concerned that it would be style over substance. Oh, boy was I wrong! 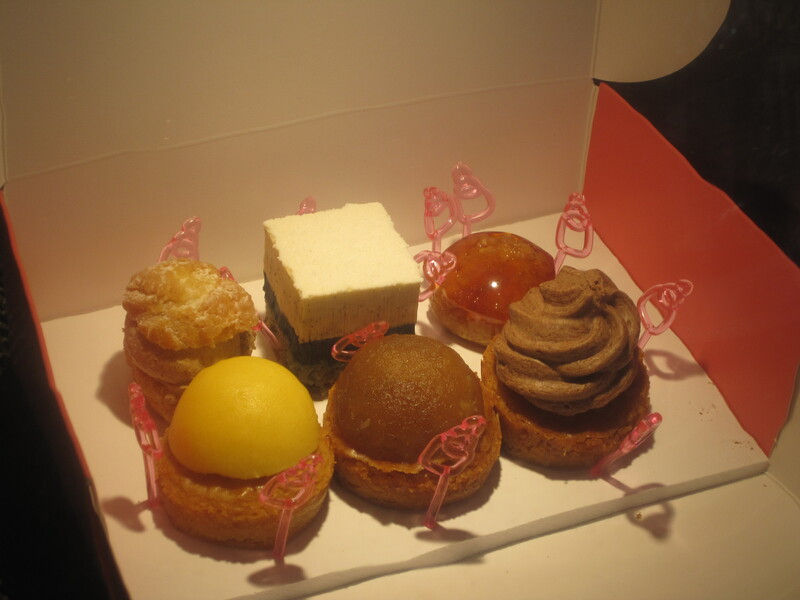 The selection box contained a mini Tart Tatin, Paris-Brest, St. Honore, Tarte au Citron, Tarte au Chocolate and Grand Cru Vanille. The Tart Tatin was perfectly caramelised apple on a buttery, super buttery base that just crumbled away to pure joy. Transporting you straight to a Parisian state of mind. I adore Paris-Brest and this little morsel was divine. Choux pastry filled with praline flavoured cream. Caramelised hazelnuts running through the smooth cream in a crisp shell. Beautiful. 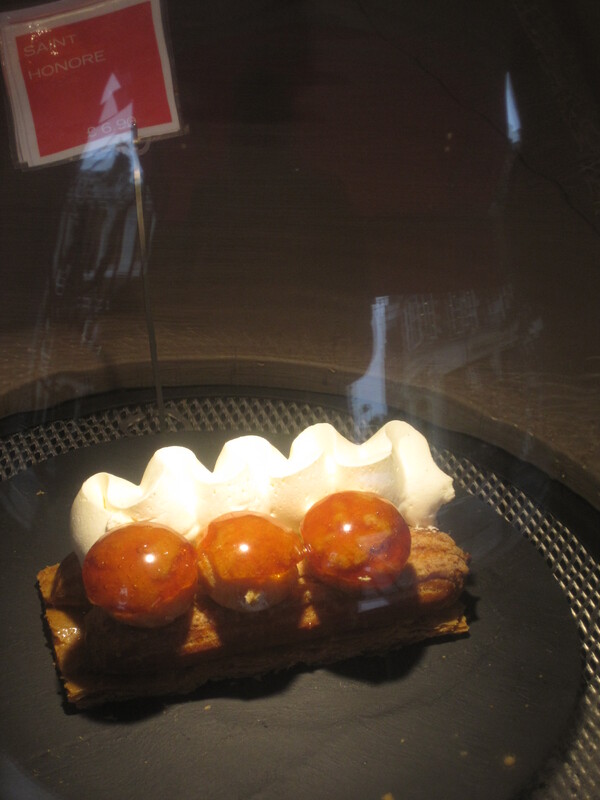 One of my favourites was St Honore with a crisp choux pastry shell, crème patisserie and a crisp caramel shell. Simply perfectly balanced. I just want the beautiful full-sized version now. The mini Tarte au Citron and Tarte au Chocolate had a similar base to the Tart Tatin either with the clean tartness of the set lemon filling or the lighter than air dark rich chocolate mousse topping. Two winners in the selection. The Grand Cru Vanilla, which was a soft vanilla biscuit, intense black vanilla paste and creamy white chocolate vanilla mousse was sublime. Meltingly away to silk on your tongue with the high hit of heady vanilla. Delicious. They were all so delicious that I must go back to try out the rest of the range, especially the St. Honore and the Paris-Brest. And when they look this pretty and taste oh so good, you can’t blame me!